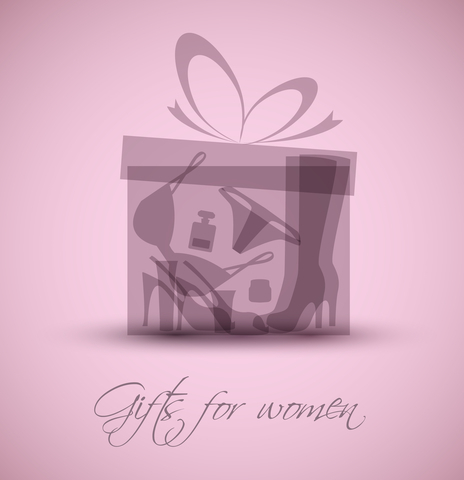 Wow, a treatment for aging skin that won’t cost an arm and a leg … and that is taken orally. Apparently, this treatment has dermatologists arguing about the benefits. Some doctors claim it works as a treatment for aging skin and joints, while others claim it does not. But first … let me tell you how I learned of this supplement. Watching an episode of the Dr. Oz show recently, I witnessed ‘Bulletproof’ guru Dave Asprey claim that he is eating collagen every day. He claims that collagen is the major protein building block in our bodies. Asprey went on to say that our fascia, connective tissues, tendons, joints, skin, and hair are all made up of this special protein that we have forgotten to keep eating. Real collagen is hard to eat, after all, we would need to actually eat the cartilage in the joints, tendons, skin, fascia, etc. from the meats we consume. You see, the meat or muscle of the meats we eat has no collagen. You could make a bone broth out of your leftovers. But, too many of us no longer do this, and that is where a lot of nutrients are found, along with collagen. The options that Asprey displayed that you can eat for collagen were: chicken claws, trite, oxe tail, pig’s feet, chicken skin, etc. SIDE NOTE: Having been raised by a poor family (my father was one of the over 50,000 employees out of work in 1958, as he worked at Orenda Engines, a supplier for the Avro Arrow. My dad found work here and there for over 4 years before gaining full time employment again. ), my mother used to get beef bones free from the local butcher and boil those for our stew. She called it stew but I remember it looking like dirty water in a bowl. Sometimes our broth would even have a penny slice of carrot floating on the ‘dirty water’. Once my family’s financial circumstances improved and we started getting chicken to eat, my mother encouraged us to eat the gristle in the cooked chicken joints, as well as the crispy skin. And, she used to make oxe tail stew too … eeew yuck, I never did like the taste! But, now I understand better why! Instead, Asprey explained, he takes collagen powder in his morning coffee. This he claims will give you 20 grams of protein. Dr. Oz taste tested this coffee (and made a face of disapproval, making me believe it didn’t taste anything like coffee) and said it tasted like coconut oil but definitely not like collagen. Asprey claims we could actually lose weight simply because collagen powder is 97% pure protein. He went on to say that everyone knows that increasing your protein [consumption] and cutting out sugar is a way to help you lose weight. Protein makes you feel fuller sooner and for longer, yeah, I get that alright. However, Dr. Oz admitted that there is no medical proof that consuming collagen powder will help you lose weight. Some people are claiming that consuming collagen powder will help you sleep better. However, Asprey explained that there are studies that show that glycine, the primary amino acid in collagen, helps us sleep, but no one has ever studied collagen specifically as helping us sleep. The idea would be to eat more glycine in the protein you eat every day and it can help with that. He claims he feels a difference when he does this himself. 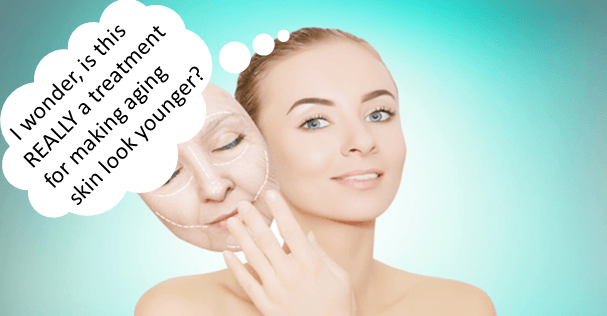 Then they looked at how well collagen might hydrate our skin … making us more wrinkle free. 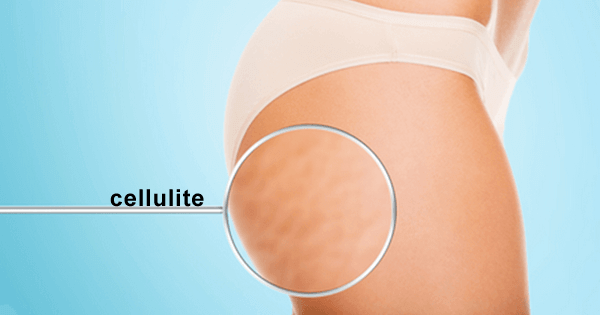 Bye-bye cellulite … hello skin elasticity! Asprey added that collagen needs vitamin C to work, so if you increase your consumption of fruits and vegetables along with any vitamin C sources that you can, you are going to get better skin from eating this way anyway. The collagen “trend” that appears to be happening lately will eventually prove or disprove that the consumption of collagen powder works for sure … or not. Given that I recently opted for stem cell injections as opposed to a total hip replacement, I was taking collagen supplements for about three months, along with other supplements, of course. During my sixth month checkup with the doctor (who did the stem cell injections for me), I asked him if I would benefit taking collagen powder daily. He suggested that no studies have yet proven this works, but … there is no harm in taking the powder either. So … will I be adding this to my daily supplements? WARNING: I would be remiss if I did not inform you of the possible side effects that some websites are claiming to be most common when consuming too much collagen powder. They are as follows: hypercalcemia, constipation, bone pain, fatigue, abnormal heart rhythms, and hypersensitivity to allergens or food. So … like everything that we consume … moderation is the key!
) Two free-range eggs (be sure to wash the organic eggs with hot water and dish soap to avoid any chance of there being any salmonella on the shells) and hot coffee. Add them together in a blender and blend. The eggs get lightly cooked, making the coffee taste creamy and delicious.
) You could also add the contents of one capsule of L-Theanine to your morning coffee as it has very little flavour. It is the amino acid that is in green tea and it causes a calming effect. So, if coffee amps you up you can add this and get more of a sustained feel to your coffee. Adding it to your coffee saves time in your morning OR you can simply swallow it down with your coffee. Hope you found this information as helpful as I did. If so, please feel free to share this with your friends.